Warning. Grab your Prosecco because this is going to be a long post! 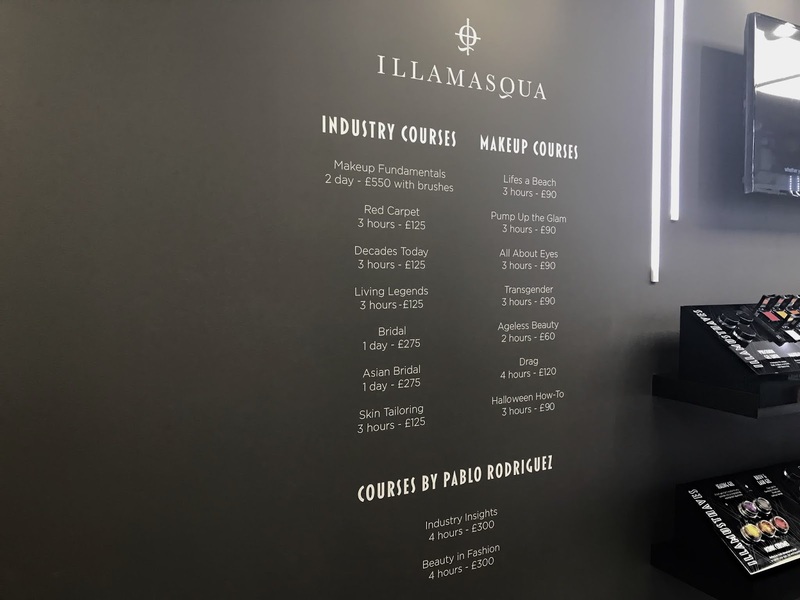 On Thursday I was lucky enough to be invited down to the brand new Illamasqua pop up at Box Park Shoreditch with a few other lovely bloggers. 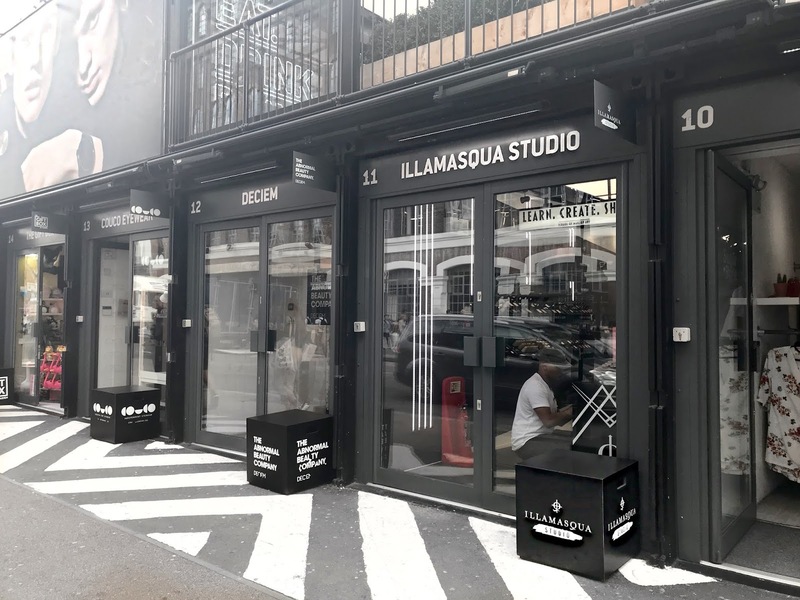 The pop up didn’t officially open until Friday (yesterday) so this was somewhat of a very special sneak preview and allowed us the chance to get the low down on what exactly Illamasqua are going to be bringing us with their exciting new pop up. Located in the heart of Shoreditch, the whole atmosphere of the store has that edgy vibe – from the décor, to the music, everything about it shouts cool and trendy! 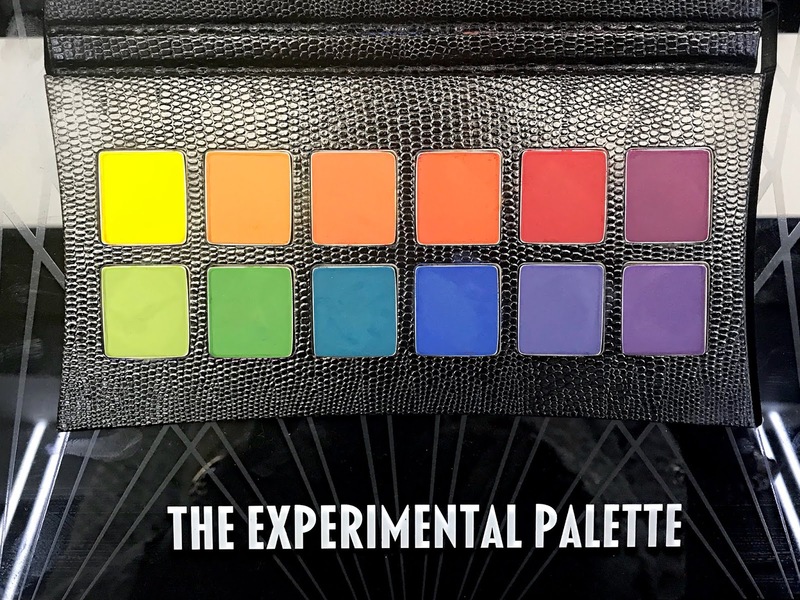 We were greeted by the lovely ladies who are going to be running the studio and also treated to some delicious rainbow macaroons – perfect for the theme of the event which also celebrates Illamasqua’s up and coming 10th Birthday – part of which we got a sneak peek of two new palettes which will be launching – The Experimental Palette which includes vibrant, bold shades and The Elemental Palette – my personal favourite, featuring luxurious rich tones throughout! 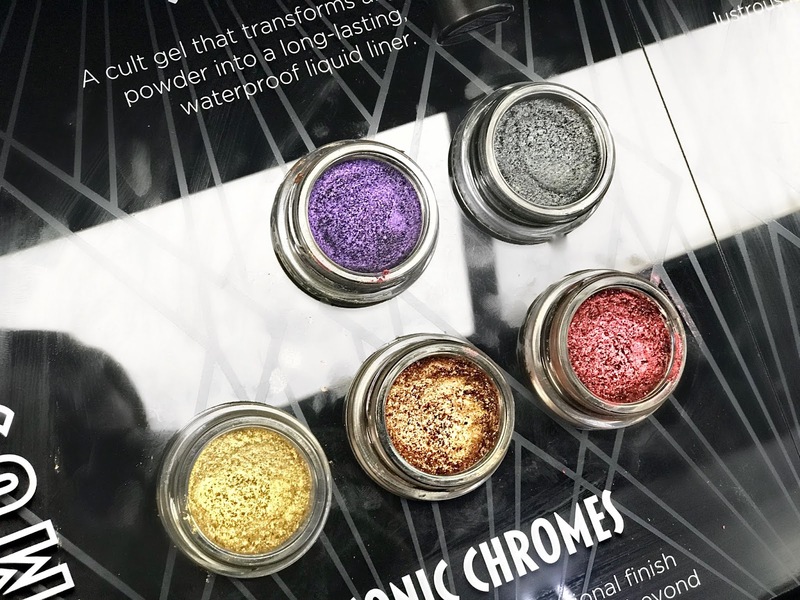 Also (spoiler alert) launching in October are The Iconic Chromes, which I can’t get enough of! 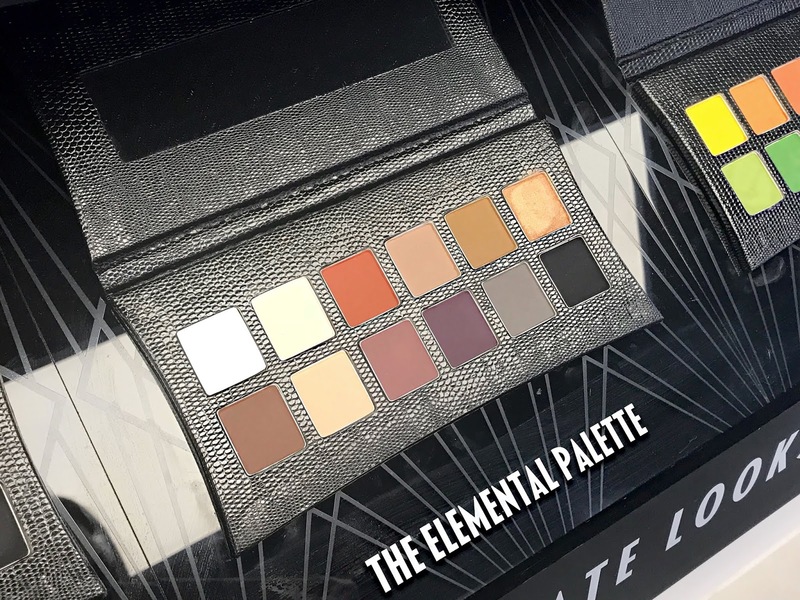 The photos don’t do the colours justice, the pigment is unbelievable and they give the most amazing reflective multi-dimensional finish. 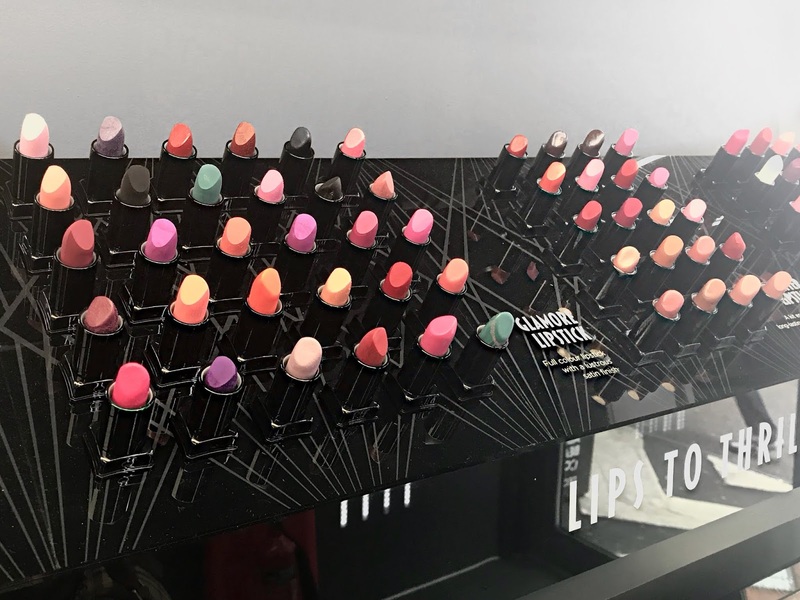 They can be used on the lips, cheeks, as an eyeshadow or paired with the sealing gel and transformed into liquid eyeliner. One of the best features of the pop up is the 16 make up courses they are going to be offering, not just for professional make up artists, but for everyone, so if there is a certain area of make up you want to perfect yourself, you can book in on one of the courses and you’ll receive top training from the super talented Illamasqua trainers and industry experts – Maryann and Lungi, both who have worked with some of the biggest names in the industry at London and International Fashion Weeks. There are also two courses which will be ran by Pablo Rodriguez, the director of make up artistry for Illamasqua himself! Pablo has been painting faces of the biggest stars and his work has filled the pages of magazines such as British Vogue and Vanity Fair. I managed to have a quick look around the store before making my way home and swatched nearly everything in the shop. I was so intrigued by the colour veils. 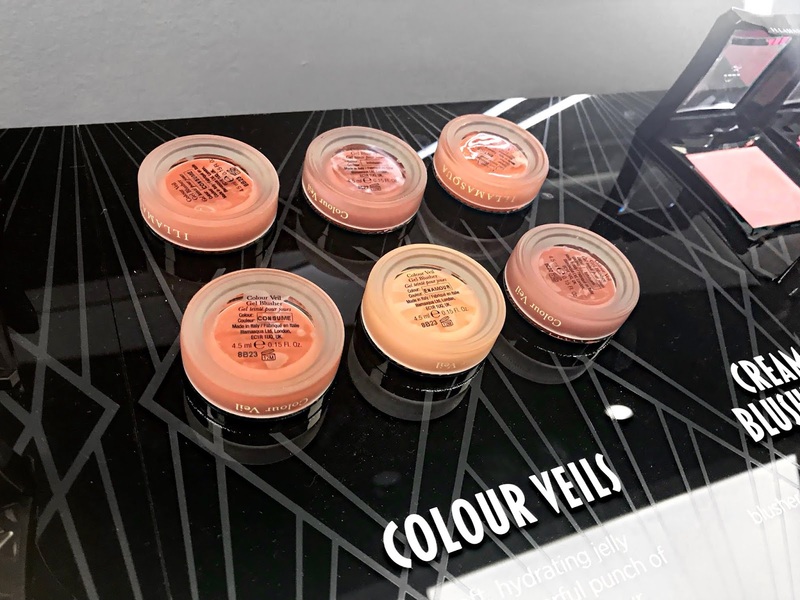 These have the appearance of a liquid blush in the pot but as soon as they are applied to skin, they blend like the consistency of a powder, super hydrating and have an amazing buildable colour. 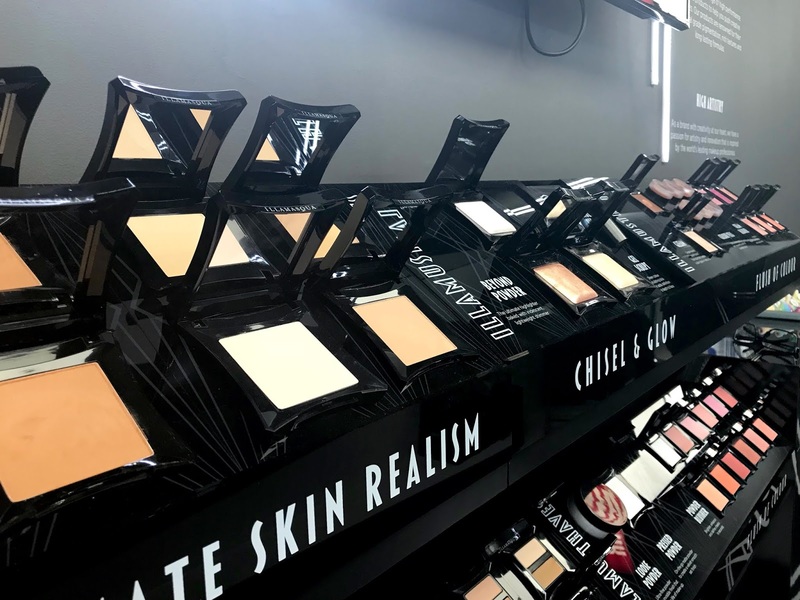 Thank you to the girls at Illamasqua for having me, and for the fab products – I can’t wait to have a play around with these and will be sure to keep you updated with what makes it into my everyday make up collection! 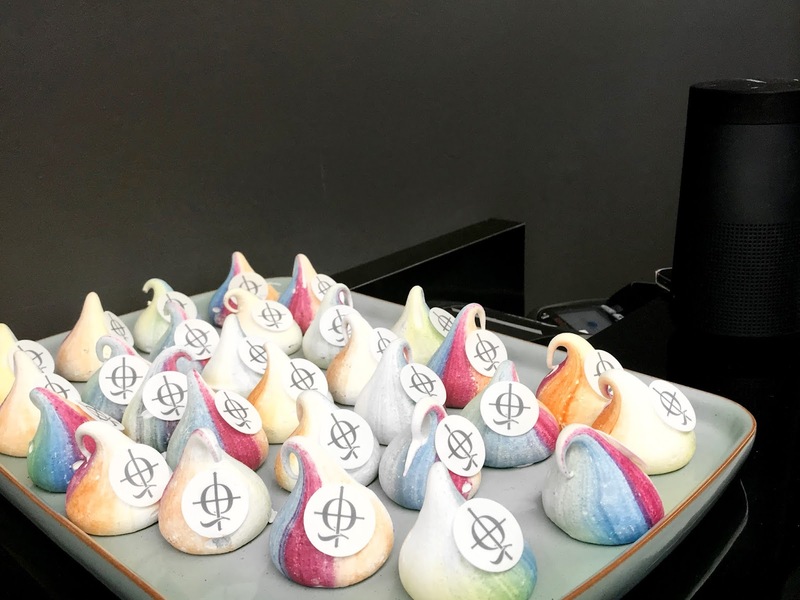 Big thank you to The Influencers Diary for inviting me along to the pop up. 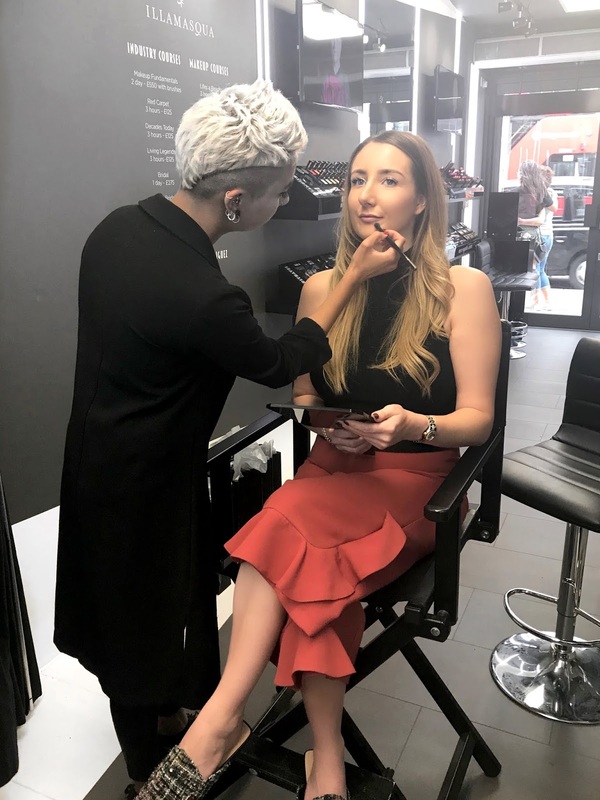 If you are interested in attending one of the make up courses mentioned, you can get 20% off all courses booked before 10th September with the code STUDIO. Be sure to let me know if you’re planning on heading down to the studio, and what your favourite Illamasqua product is.